iCare Data Recovery Software Review – Is It the Best One? Part 1: What is iCare Data Recovery? Part 1: Is iCare Data Recovery Truly Free? iCare Data Recovery is a data recovery tool that functions to retrieve lost files from data storage devices like external HDD, SSD, hard drives, USB drives, memory cards, pen drives, digital cameras, Android mobile devices, and other media storage devices. This tool offers multiple file recovery options and works for most data loss situation including accidental deletion, accidental formatting, data format error, RAW error, I/O device error, write protect error, and another device not detected errors. Although it is an easy to use tool with several business-friendly features and support options, it still has poor performance in recovering some types of files and documents when we tested the software. It helps you to recover lost, formatted and deleted files in any data loss situation. The software has a simple 3-menu option for recovering lost files, which include deleted file recovery, reformatted file recovery, and lost partition recovery. The file recovery process is easy and straightforward to follow. It allows you to view scanned files before recovery, but you can’t save the scanned result for feature recovery. Is iCare Data Recovery Truly Free? iCare Data Recovery has free and paid (also known as the iCare Data Recovery Pro) versions. If you’re searching for a free recovery software for retrieving lost data and files, then you ought to know your data recovery needs before going for the iCare Data Recovery free. In order to make you understand what iCare Data Recovery free and pro versions offer, we shall be comparing them in the following paragraphs. iCare Data Recovery Free: This free package offers you data recovery of up to 2GB, and nothing more. In addition, it cannot work in recovering business data and has other data recovery limitations. iCare Data Recovery Pro: This package offers you unlimited data recovery even for a business establishment, and is sold at a price of $69.99, which is quite on the high side. Everyone who knows his or her personal or business data recovery needs will agree with me that iCare data recovery is not a good option for data recovery. More so, many people in need of deep and advanced data recovery solutions have complained that iCare Data Recovery never met their expectation or satisfied their data recovery need. Therefore, if you’re still contemplating whether to go for iCare Data Recovery or not, then we advise you discontinue such plans because there is a better data recovery software than it. iMyFone AnyRecover is the advanced data recovery software for all data storage devices that are compatible with Windows and macOS operating systems. This advanced tool is the better data recovery software than iCare Data Recovery because it scans deeper and smarter for lost, deleted, formatted, unrecognized data and files from various kinds of digital devices in just a few seconds. With a Lifetime License of $49.95, AnyRecover is far much affordable than iCare Data Recovery Pro, which sales at the price of $69.99. 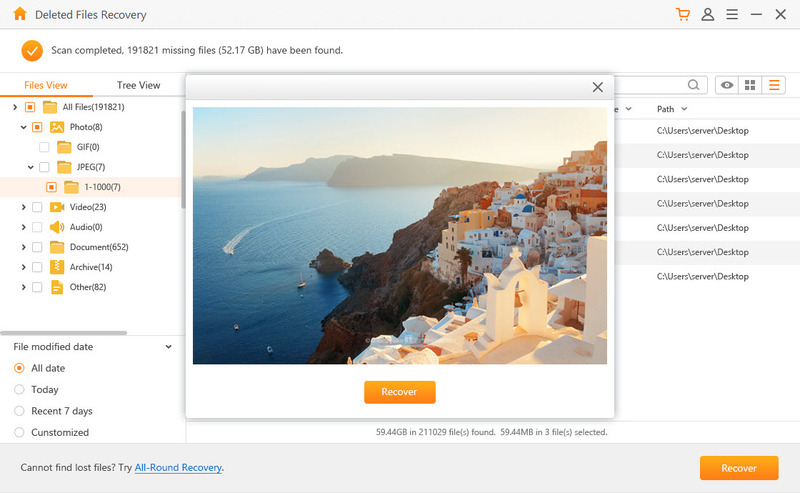 iMyFone AnyRecover offers a deeper data recovery and scans deeper and smarter for lost, permanently deleted, formatted, RAW data, lost partition, etc. than any other data recovery software. 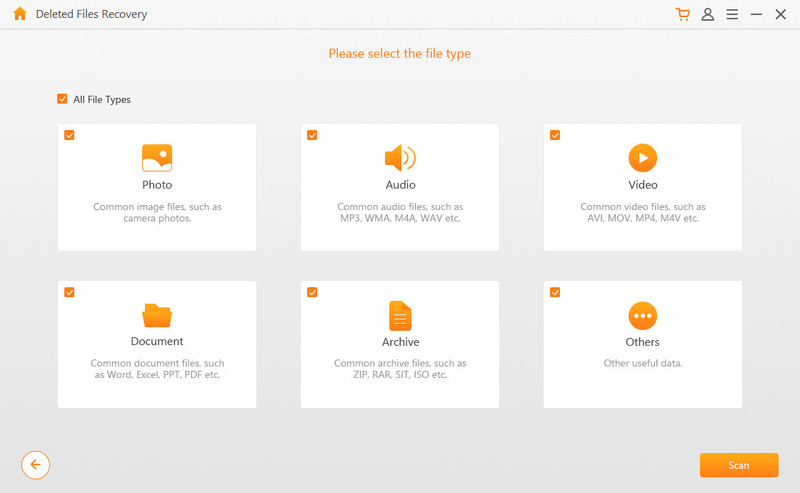 Recover more than 500 different types of media, personal and business files using AnyRecover. Offers you all types of external device recovery for devices such as camcorders, digital cameras, MP3/MP4 media players, external hard drives, USB flash drives, memory cards, mobile phones, etc. 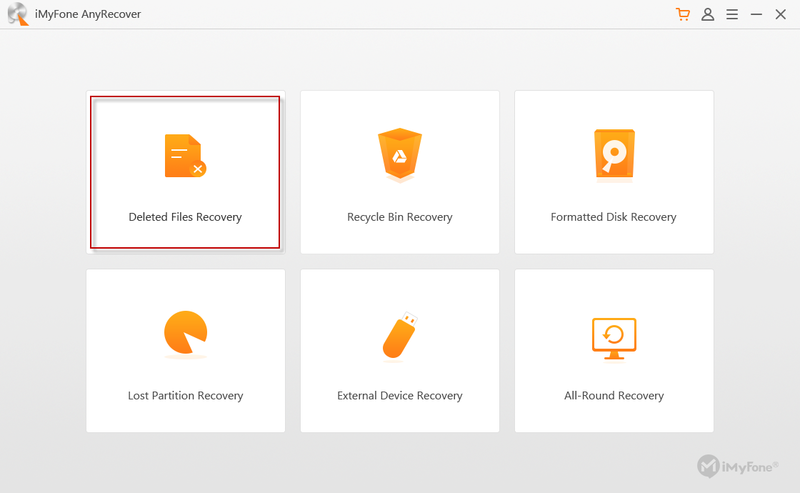 Step 1: Launch AnyRecover on your PC and select the “Deleted Files Recovery” mode. Step 2: Select the location where you lost the file, and click the “Next” tab. Step 3: Select the type of file you want to recover, and click the “Scan” tab. Step 4: Once the scan process is completed, deleted files will be displayed for preview. You can go through them and select the ones you would like to recover. 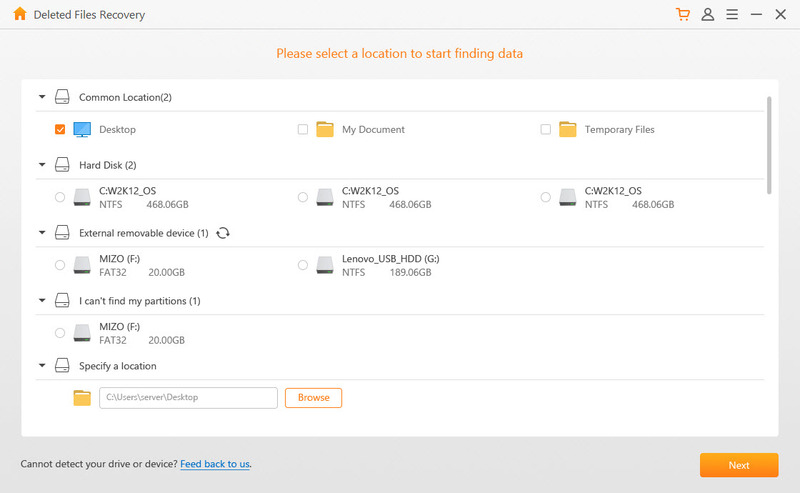 Then, click the “Recover” tab, and select a location to save the recovered file. iCare Data Recovery is a good tool but there is a better and more professional data recovery software called iMyFone AnyRecover that would offer you more features at a more affordable price. Therefore, go for AnyRecover and you’ll have every cause to be happy.